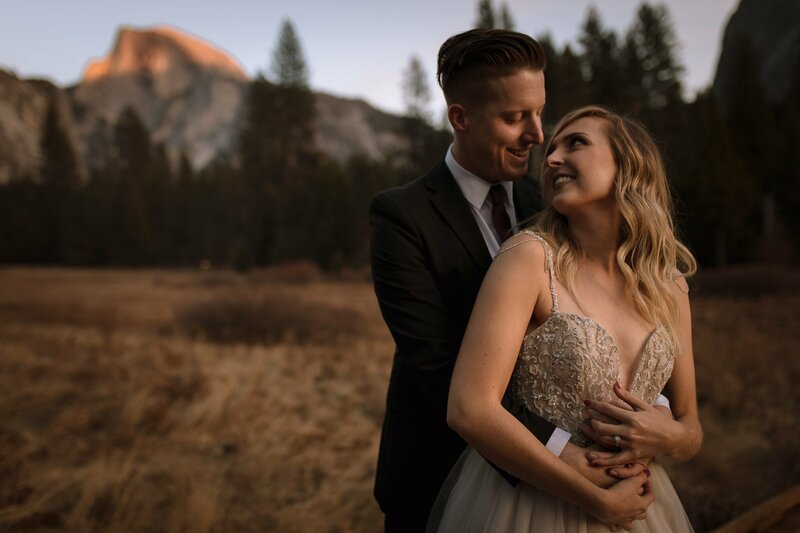 We are officially nominating Megan + Aaron as the most down couple. 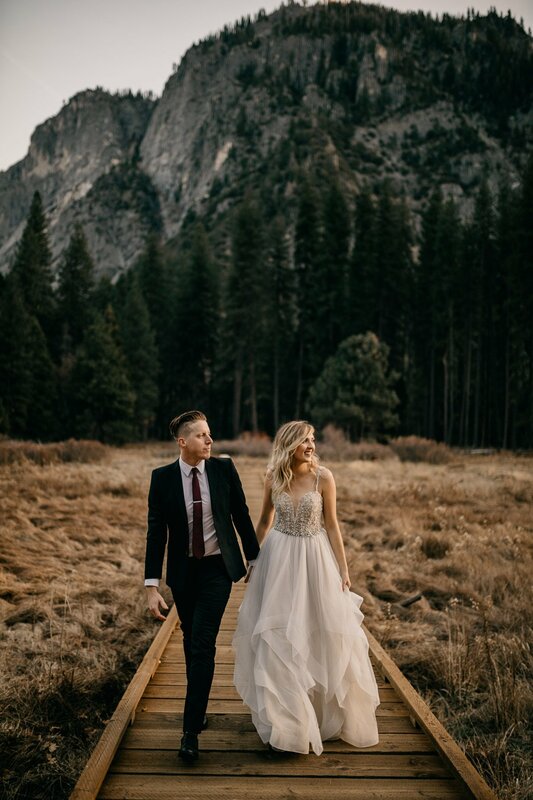 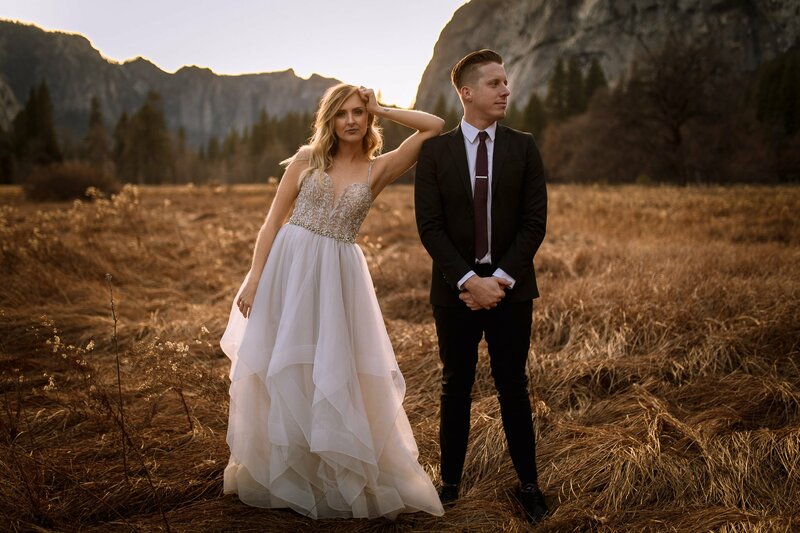 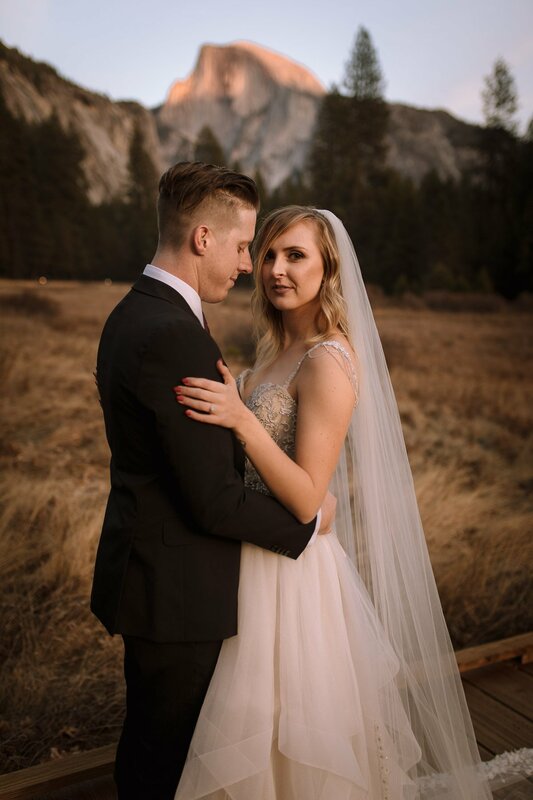 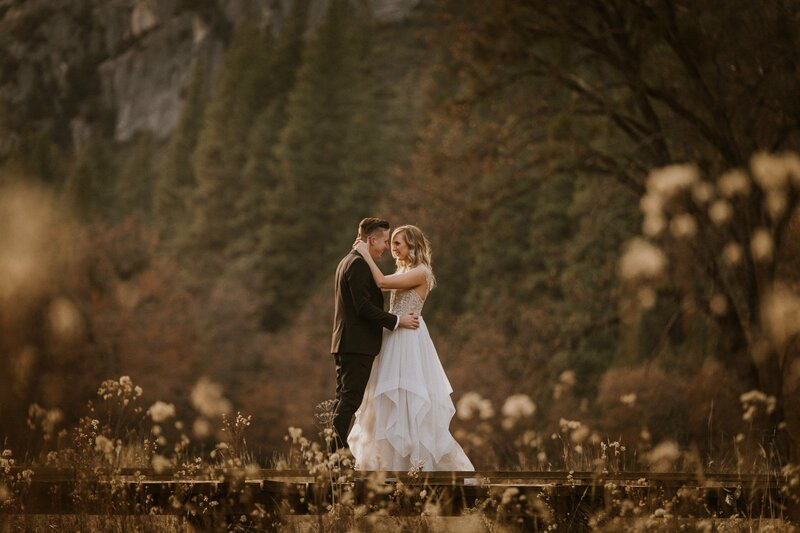 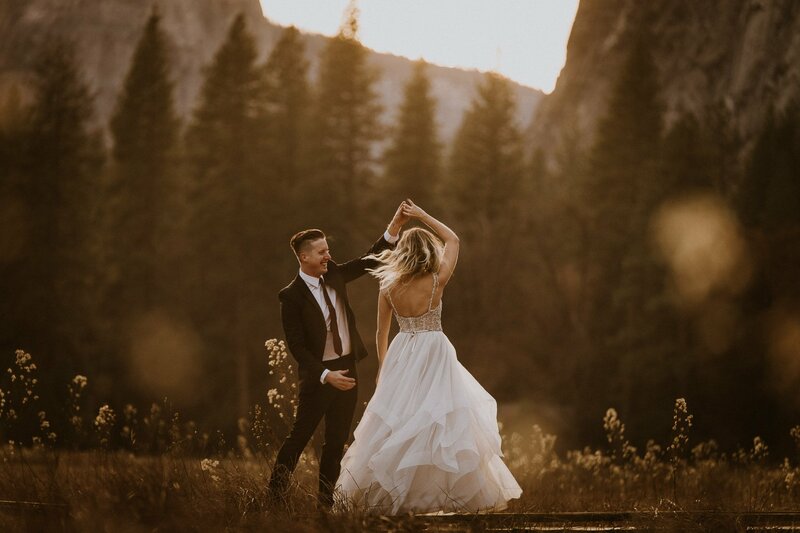 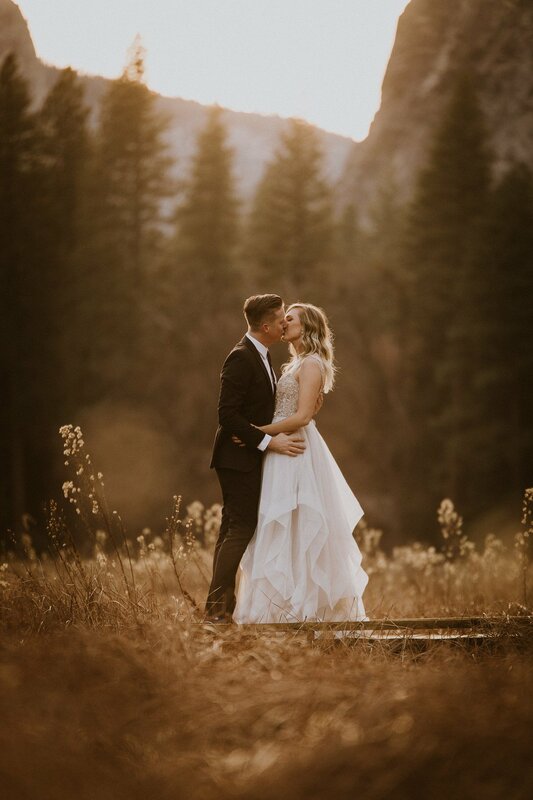 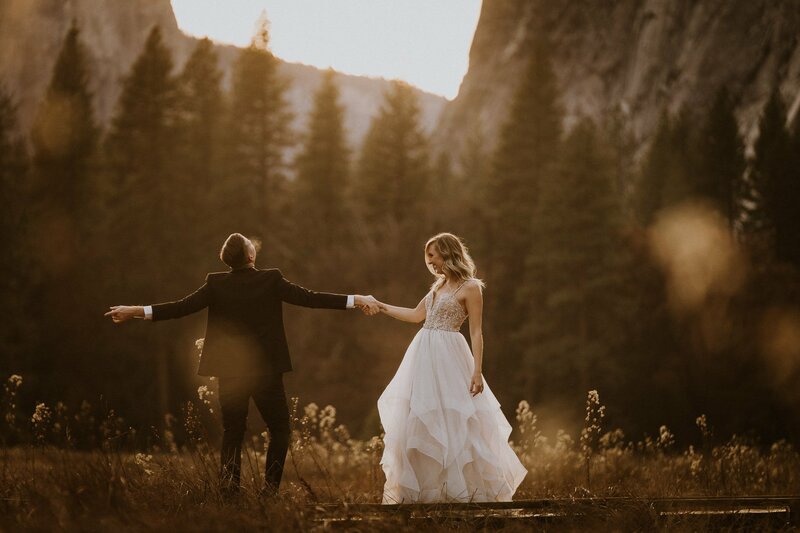 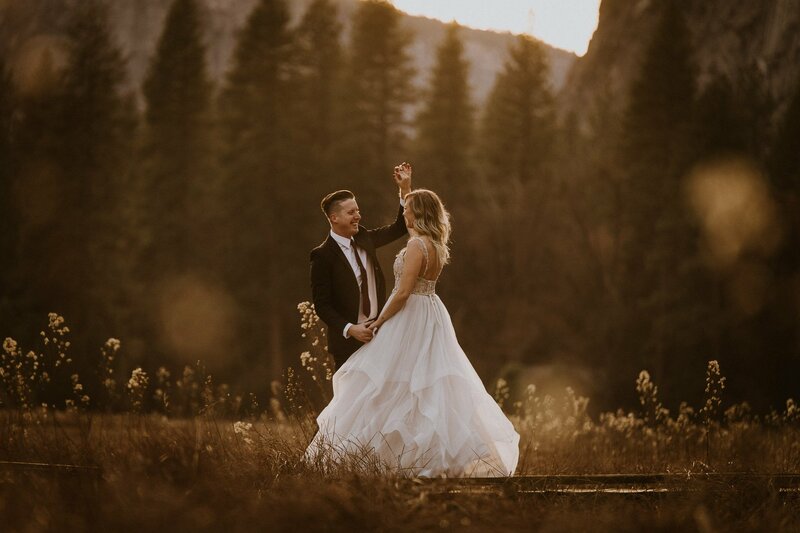 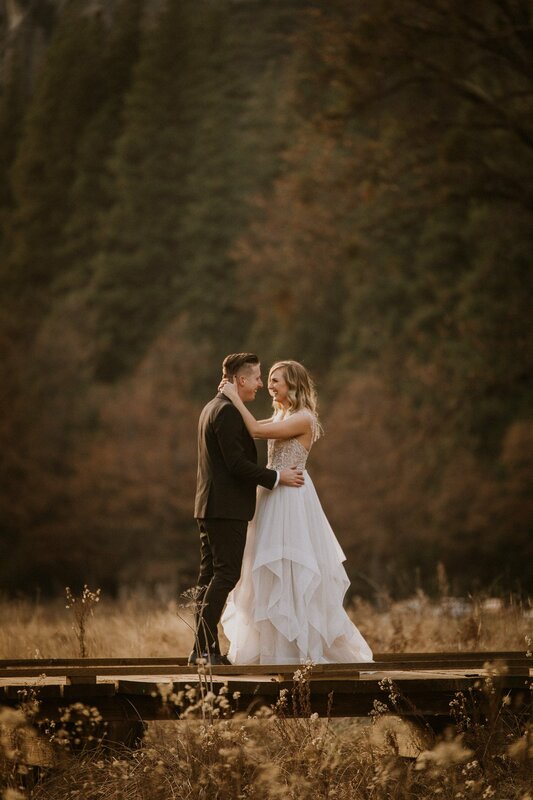 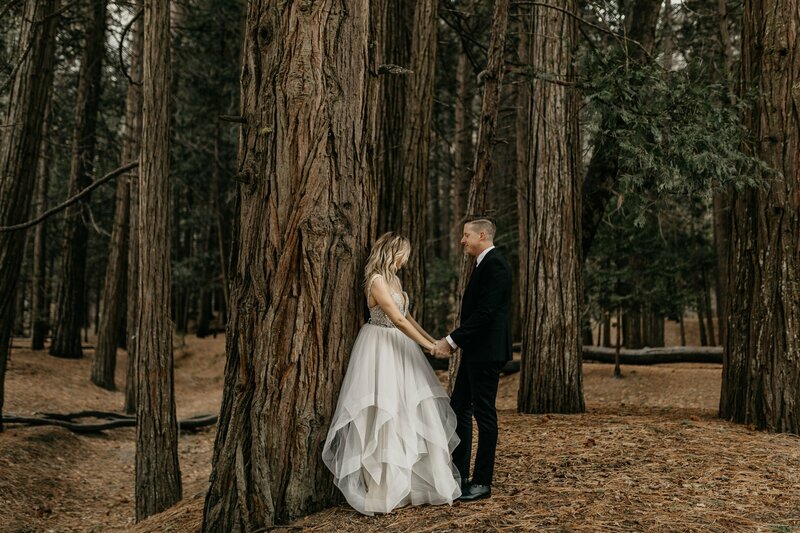 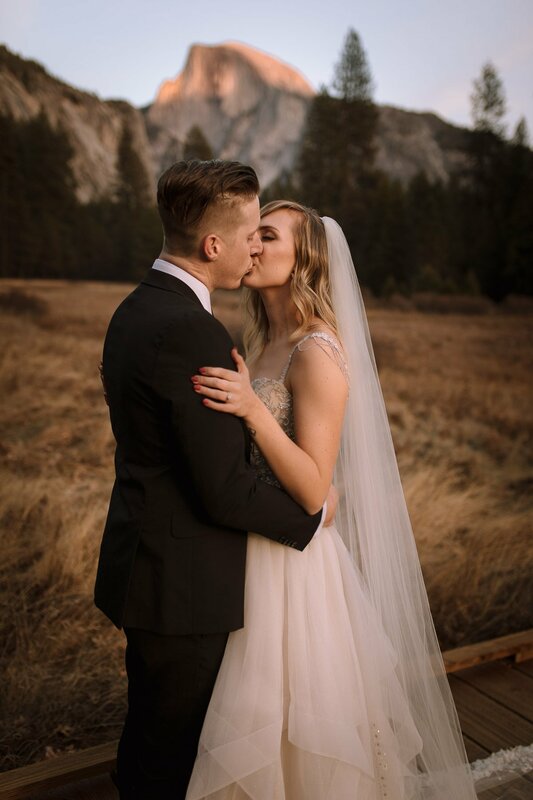 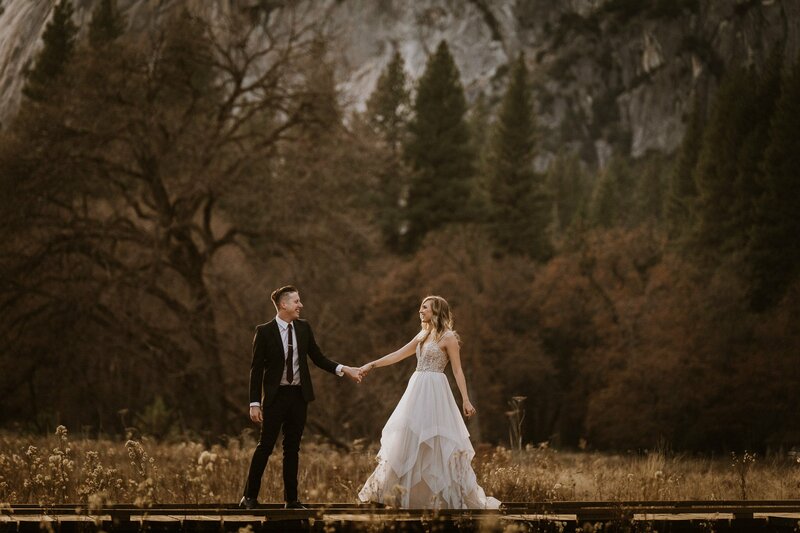 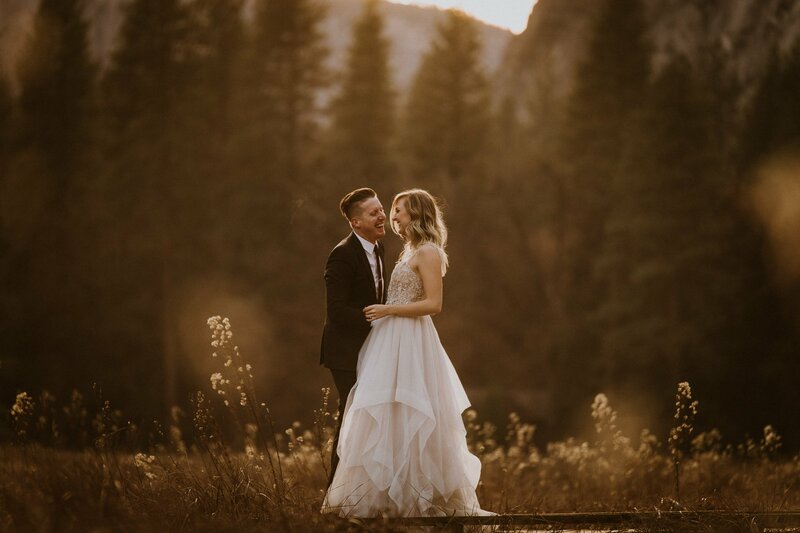 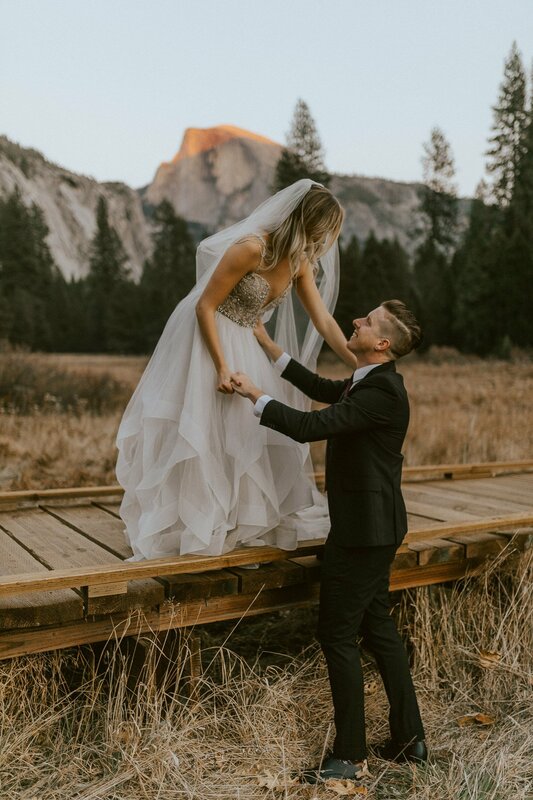 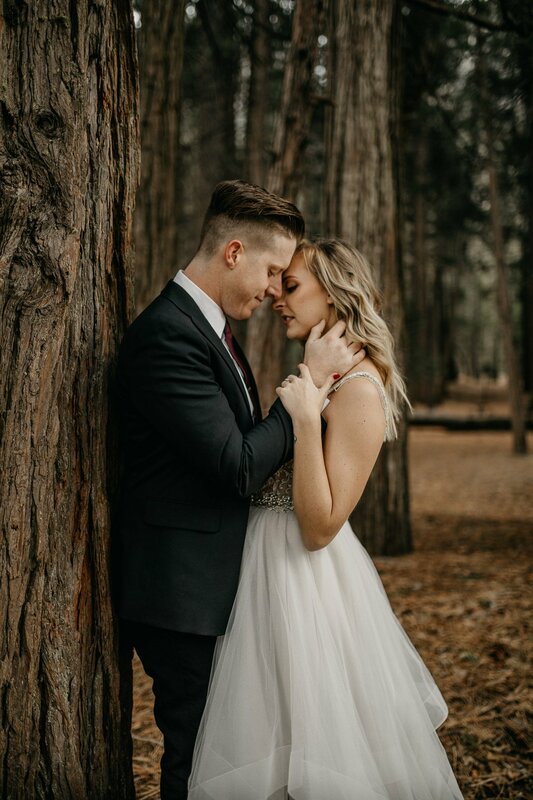 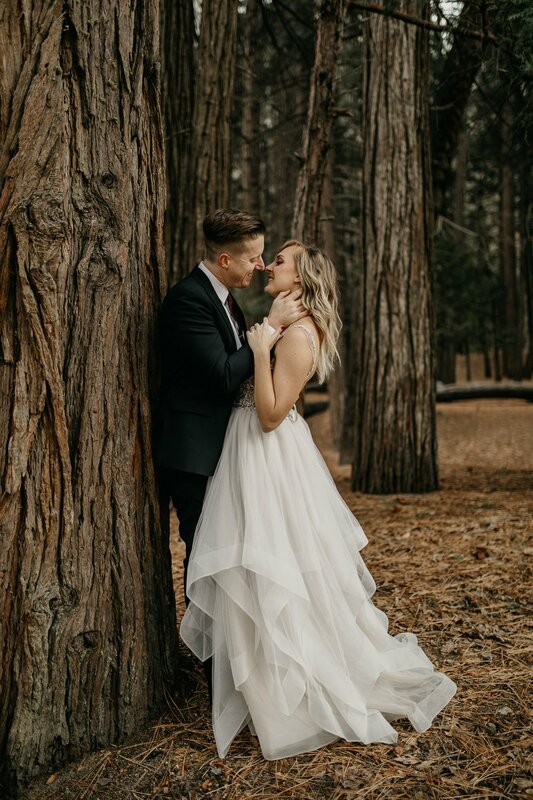 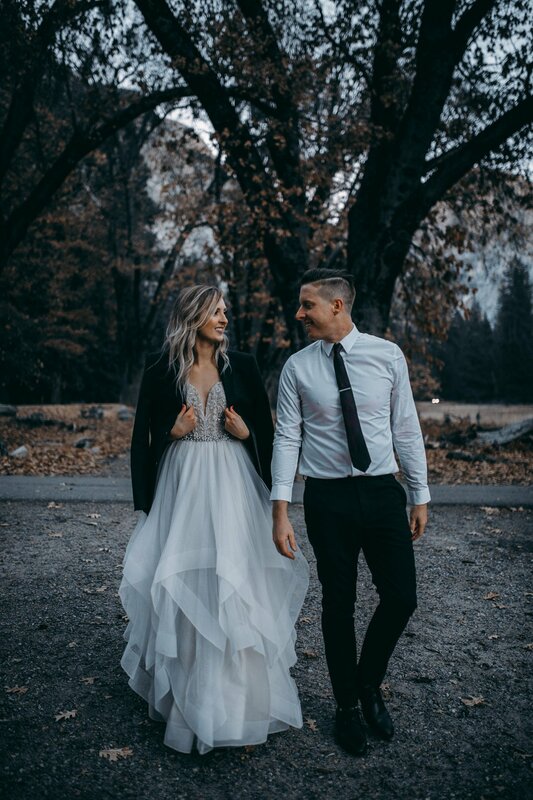 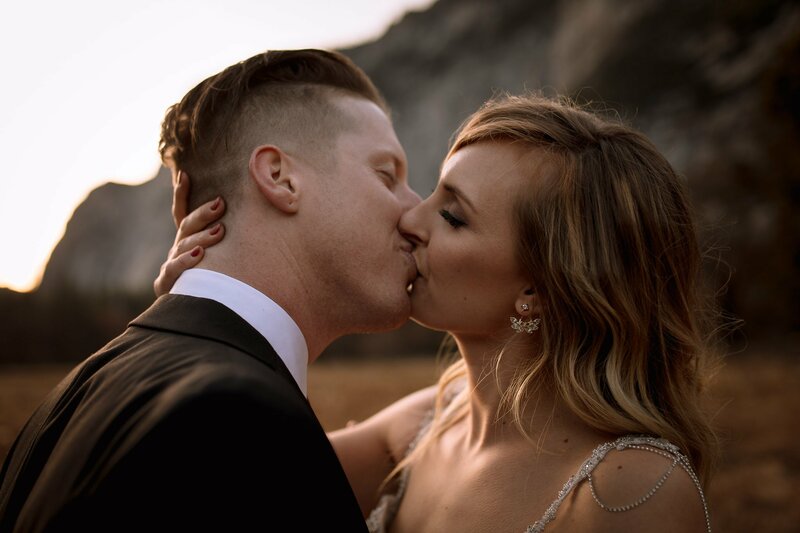 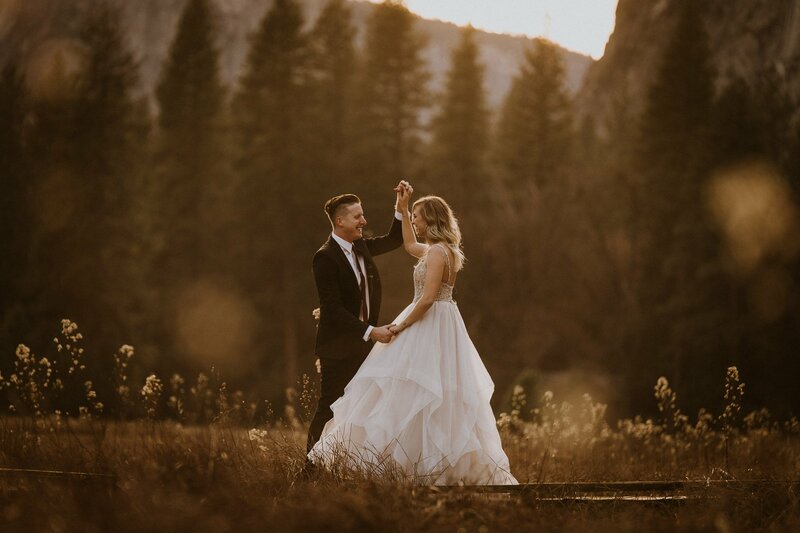 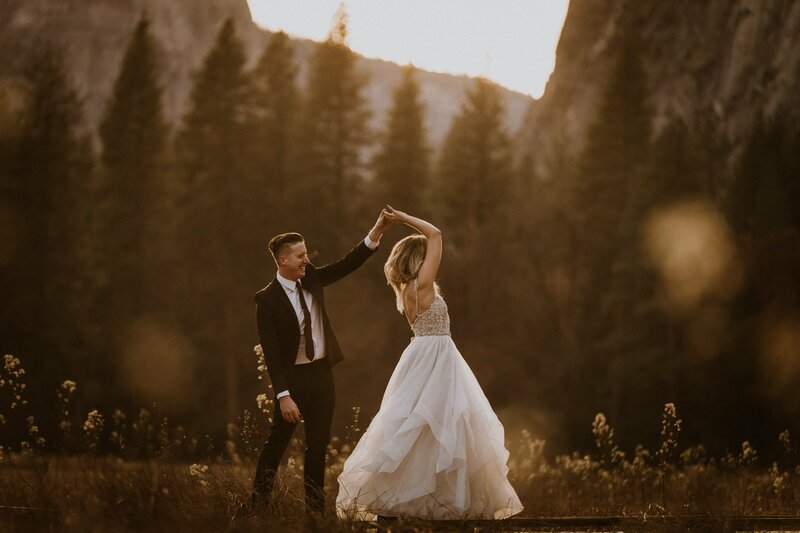 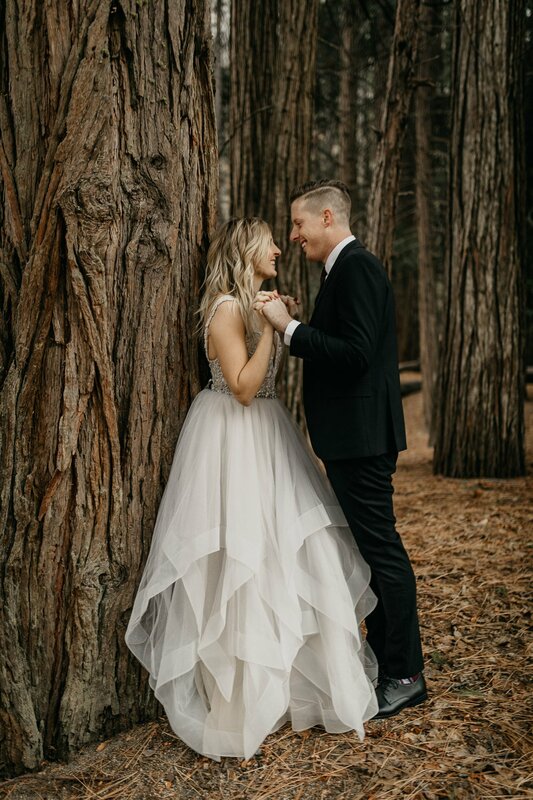 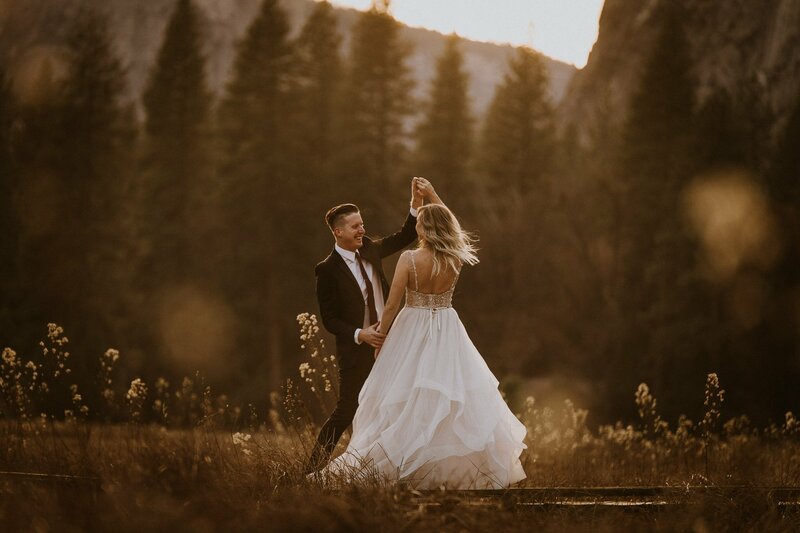 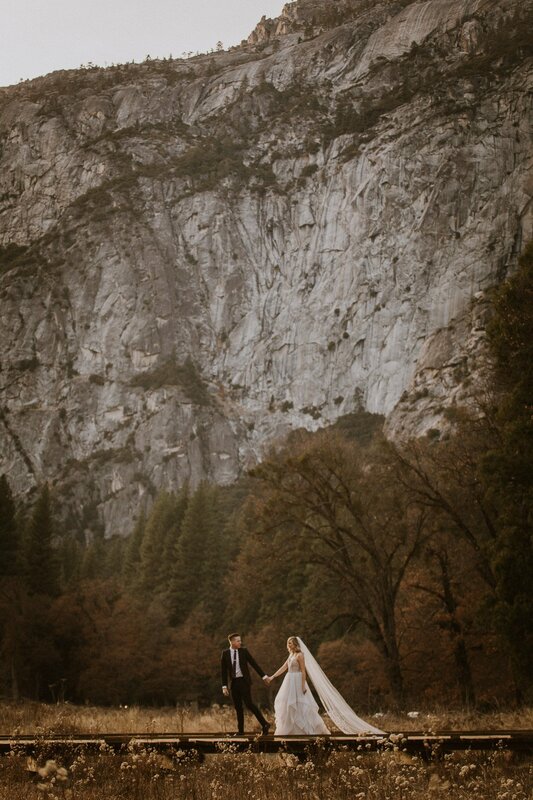 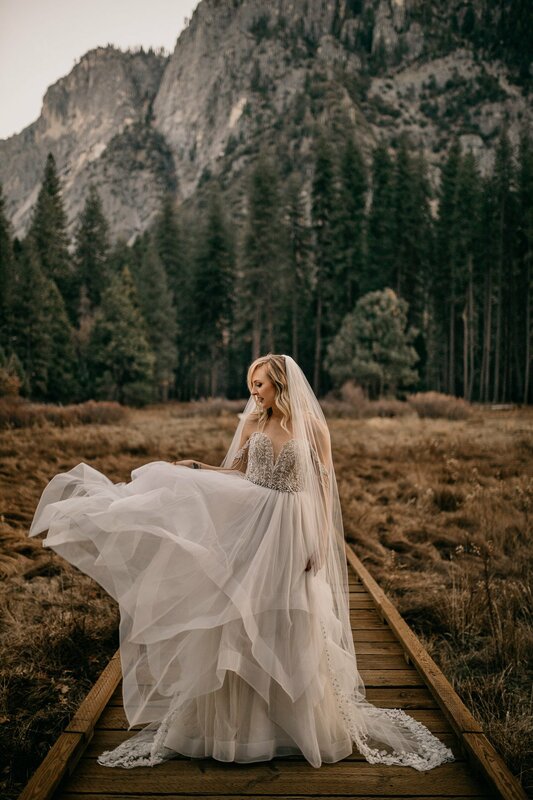 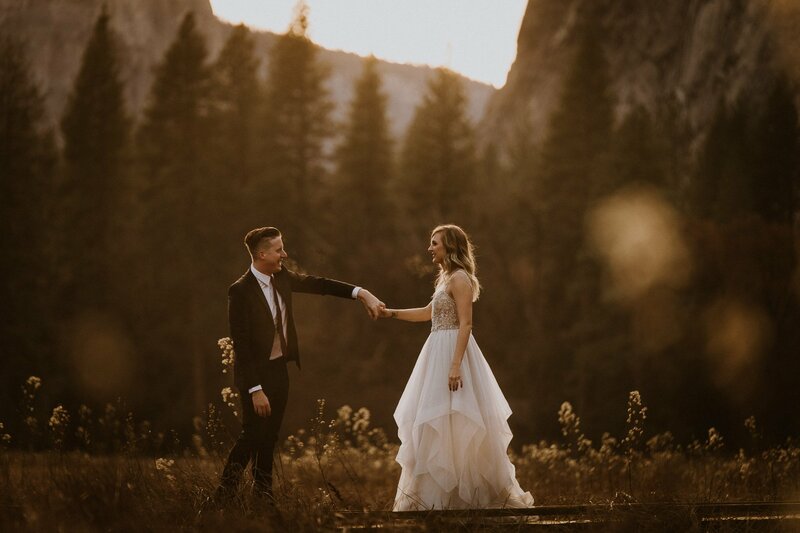 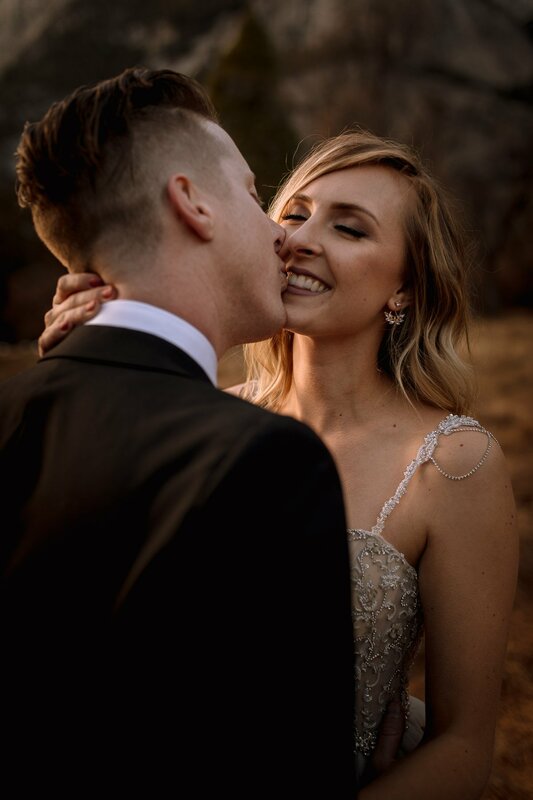 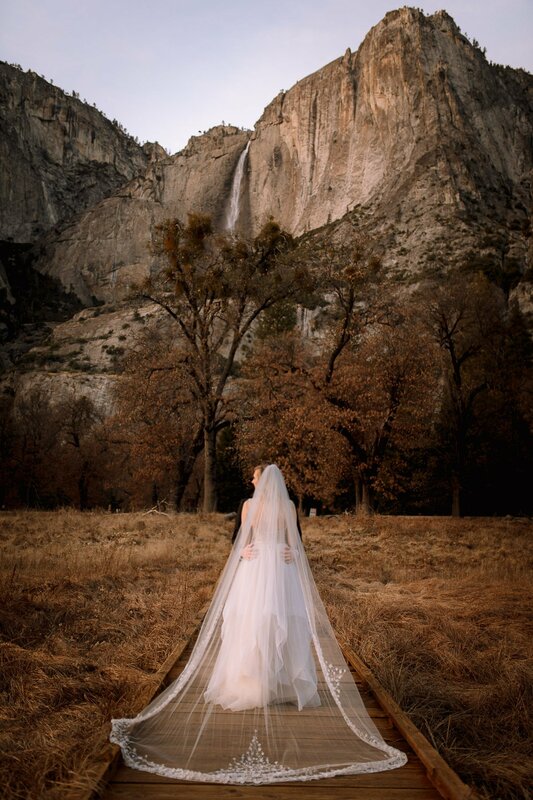 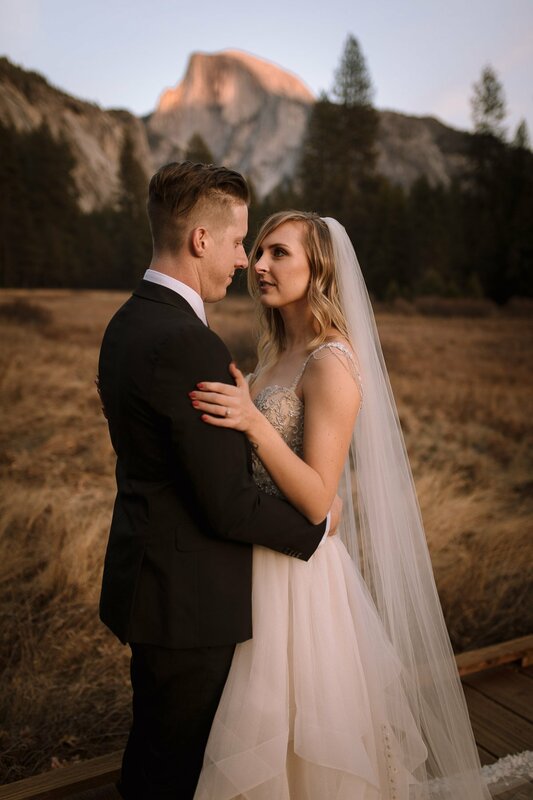 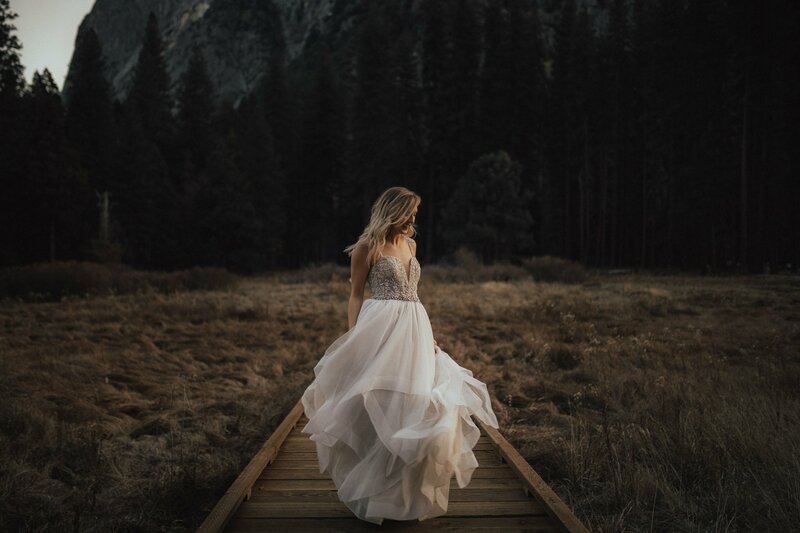 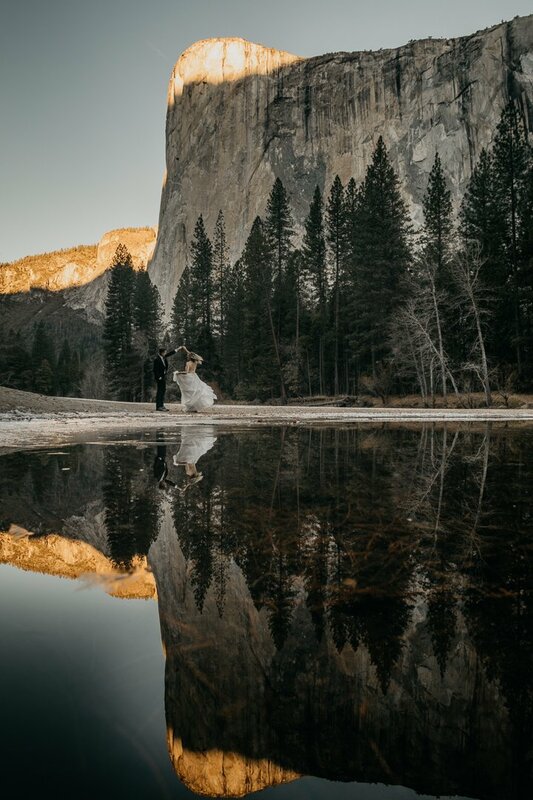 As hikers and outdoorsy people ourselves, we are always up for an adventure – especially when it comes to eloping couples. 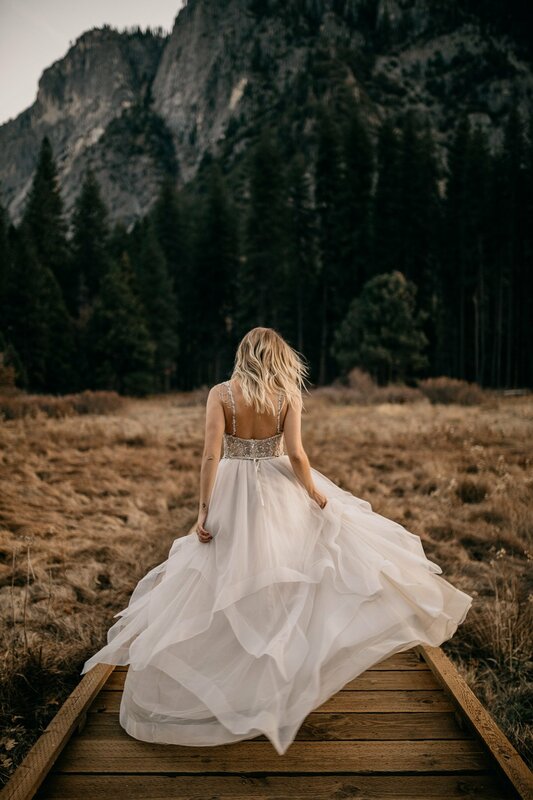 When you see a beautiful image on a mountain side or in the middle of the desert, people often forget or don’t realize to begin with, the amount of time, planning, and sheer energy it takes to get to these captivating destinations. 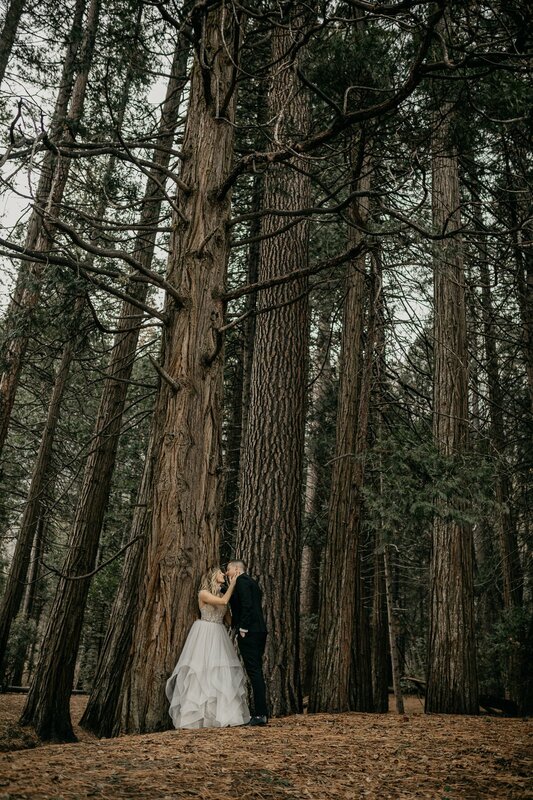 Megan + Aaron proved they are up for just about anything to get the shot. 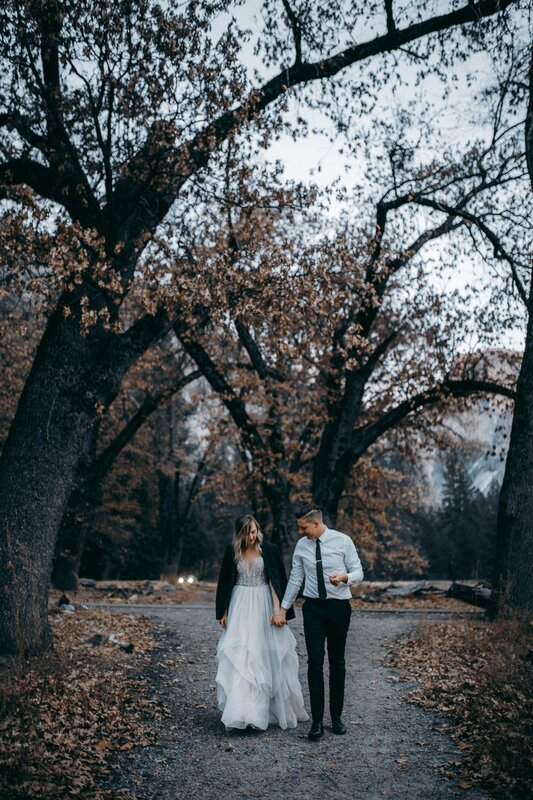 They woke up with us several days in a row at 3am (with no coffee), tramped through wet marshlands decked out in wedding attire, and endured weather that peaked at 20 degrees (don’t forget, Megan is wearing a dress people)! 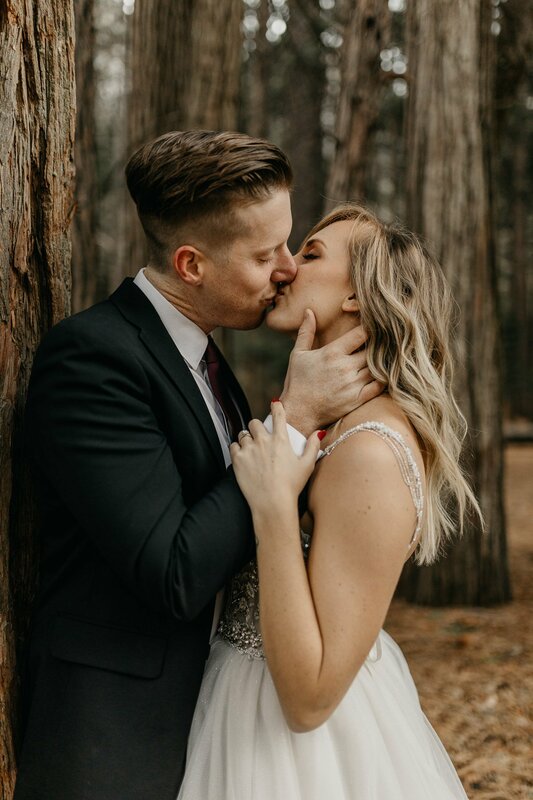 Thanks Megan + Aaron for toughing it out and indulging our crazy requests.